Two weeks ago, I received a gift pack of pH Care goodies from Unilab which includes pH Care's new line of products made solely for feminine hygiene. 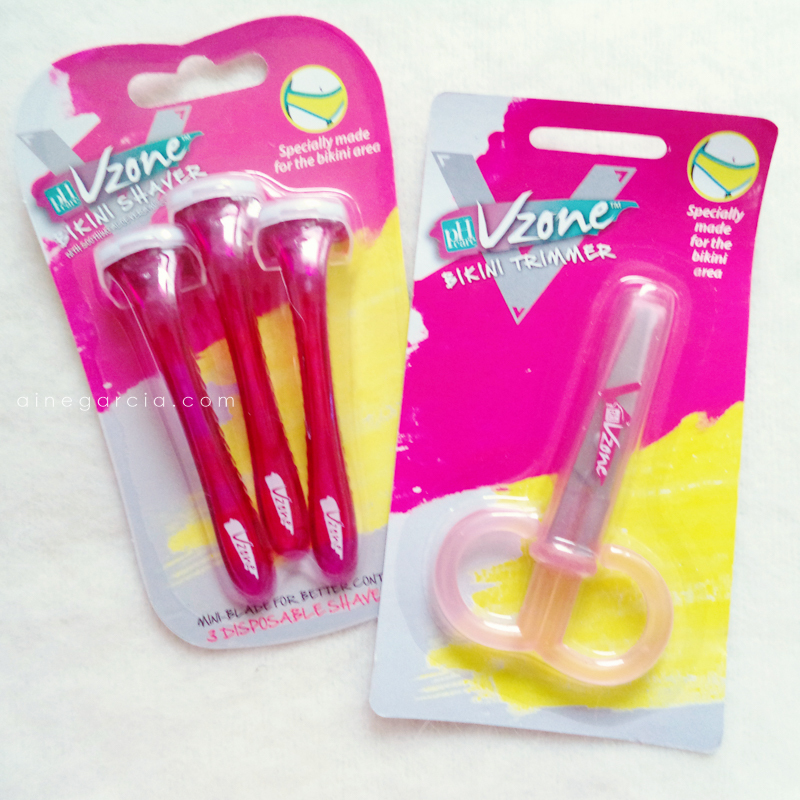 I was really excited to find out that pH Care is not only about feminine washes but they also have products to take care of our bikini area - the V-zone. Now, this is a MUST for all the ladies out there! Did you know that trimming and shaving the bikini area help reduce unwanted odor? Try the new Vzone® by pH Care®, a line of intimate grooming essentials specifically designed for your delicate bikini area to keep your intimate area neat and odor-free. I'm glad to introduce to you the Vzone® Bikini Trimmer and Bikini Shaver by pH Care®! pH Care came up with two different grooming essentials specifically made for our own needs. 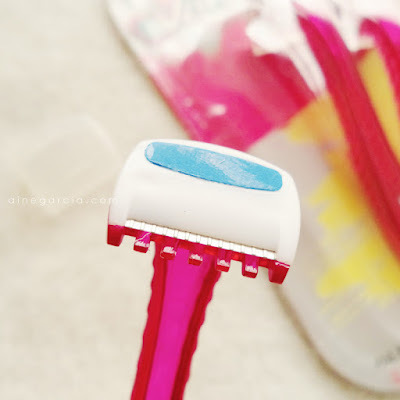 What I like about this bikini trimmer, it has rounded tips to help prevent accidental cuts and it comes with a shorter handle for better control. Thus, it is safer to use compared to other brands of bikini trimmers. It is made of Stainless Steel which makes it rust and corrosion resistant. 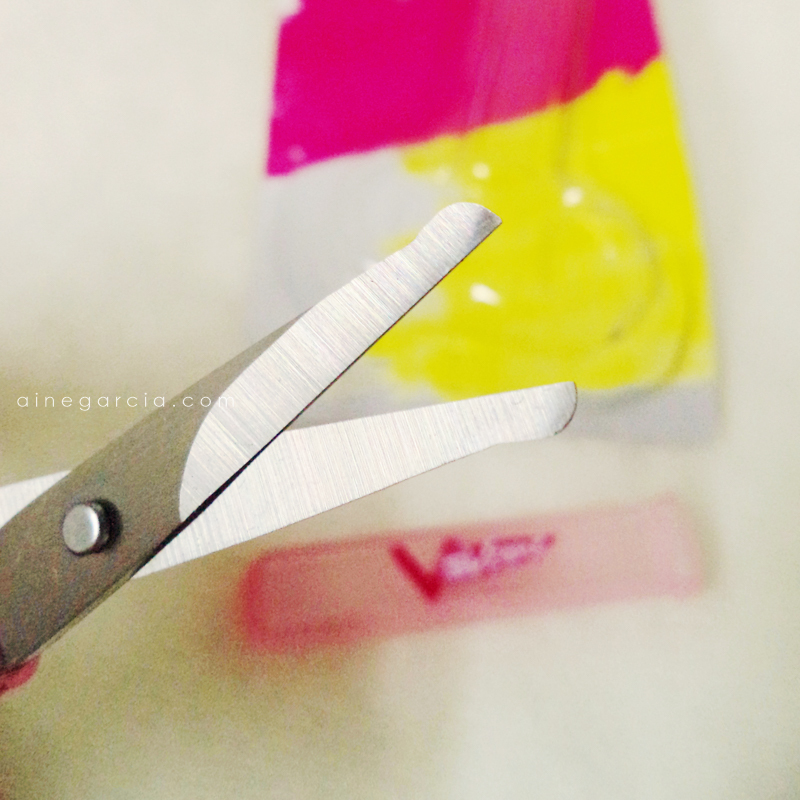 It also has a plastic handle and a cover to protect the blades of scissors. It's important to wash and dry it every after use and must be stored in a cool dry place, away from direct sunlight. It is also important to change the trimmer from time to time. Of all the trimmer that I tried, this one made trimming easier than ever. This bikini shaver has a mini-blade of only 5/8” wide for delicate bikini areas and has an easy grip handle design for better control. The comb was designed as a protective skin guard to minimize irritation. It also has a soothing Aloe Vera moisture strips and has a protective cover for safety precaution. Before using the shaver, the hair must be trimmed about half an inch long using pH Care Bikini Trimmer. Wet the bikini area with hot water and lather with pH care feminine wash. Slowly shave in the direction of hair growth. Wash and dry the shaver and store in a cool dry place. I like how light and compact these Trimmer and Razor are. Very ideal for travels, especially if you're going to the beach! Oh, you have to be prepared before slipping on your bikinis. You don't want unwanted hairs peeking out right?! So I highly recommend to include Vzone® Bikini Trimmer and Bikini Shaver by pH Care® on your feminine hygiene essential must-haves. Vzone® Trimmer and Razor are available at any branches of Mercury Drugstore, Watsons, 7-Eleven and Rustans and Robinsons Supermarkets for only P49* (Trimmer) and P99* (Shaver, 3 pcs).